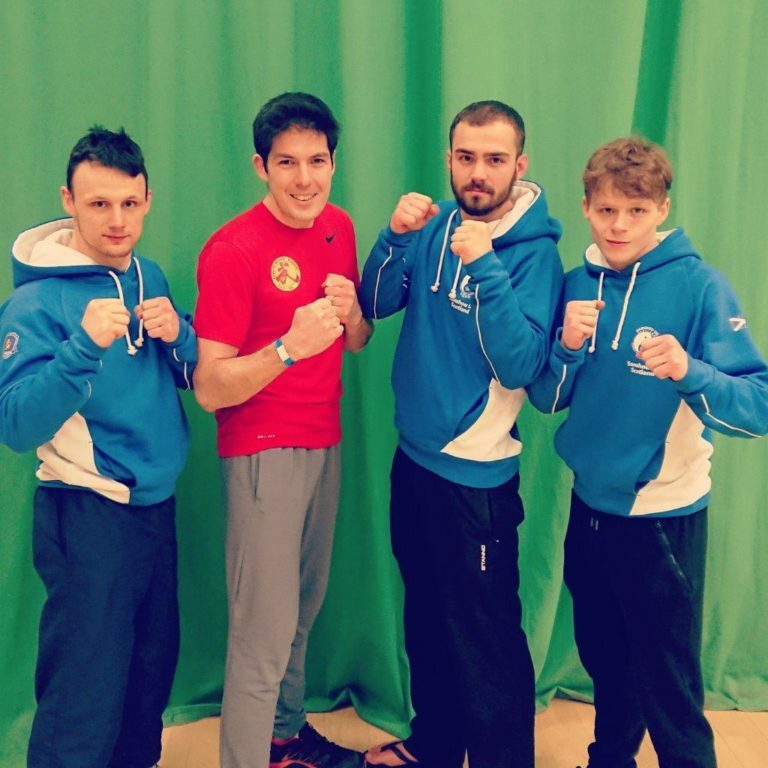 Freddy Paillard and his course of Kungfu Wushu (Chinese Martial Arts), offer showcase in Swindon. 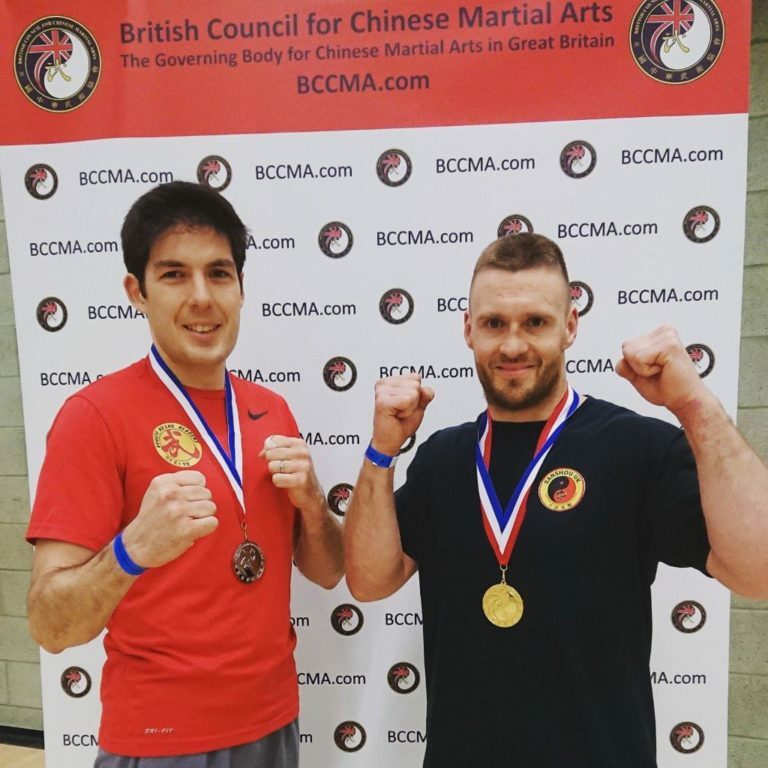 Freddy Paillard, the 2017 British Champion in 2 categories, is a professor convinced of the benefits of the Wushu, a complete discipline, “which is not only a sport but also a lifestyle”. Freddy Paillard, trained in France, USA and China, 4th DUAN, former competitor and former head of the Wushu development in Normandy. He arrived in UK 2 years ago. “Kungfu Wushu Academy” classes are taught by fully qualified professional instructor. Freddy is fully insured and hold an advanced CRB certificate. He also attends extensive child protection training and are first aid qualified. Courses are open to all levels (beginners and advanced): men, women and children. 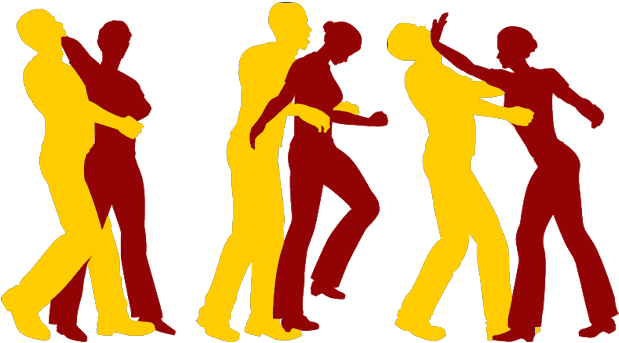 Members will practice Kungfu Wushu (modern and traditional, shaolin), Chinese kickboxing “Sanda” and self-defence (Jeet Kune Do). 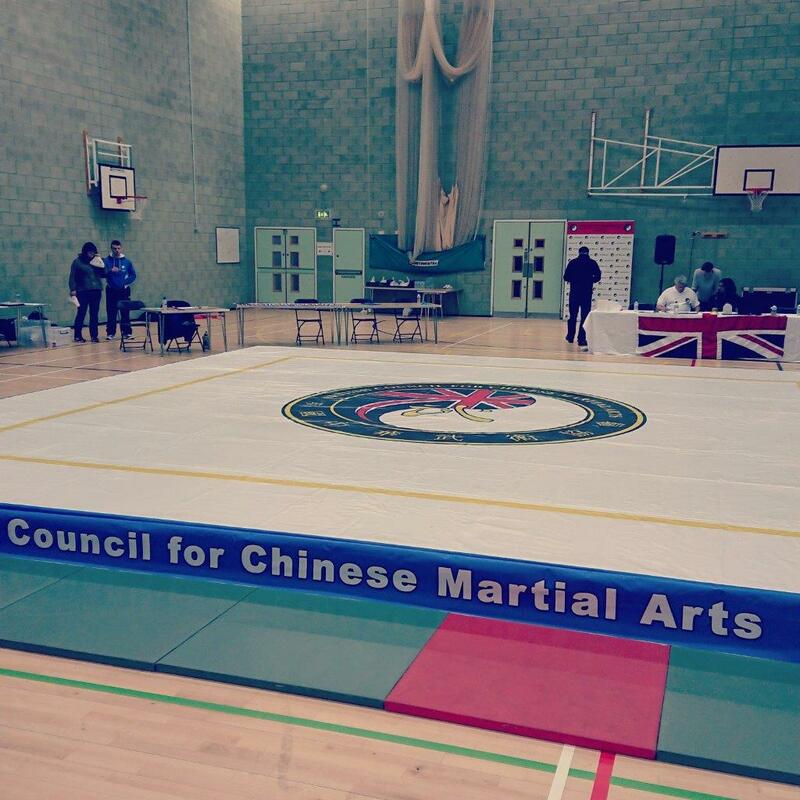 The professor of this club “Kungfu Wushu Academy” was noticed last Saturday March 3 at Crawley near London during the National Sanda Championship 2018 organized by the British Council for Chinese Martial Arts (BCCMA). “I would like to warmly thank Shifu Paul Dawkins who teaches me once a week at ZDL Kickboxing Swindon”. 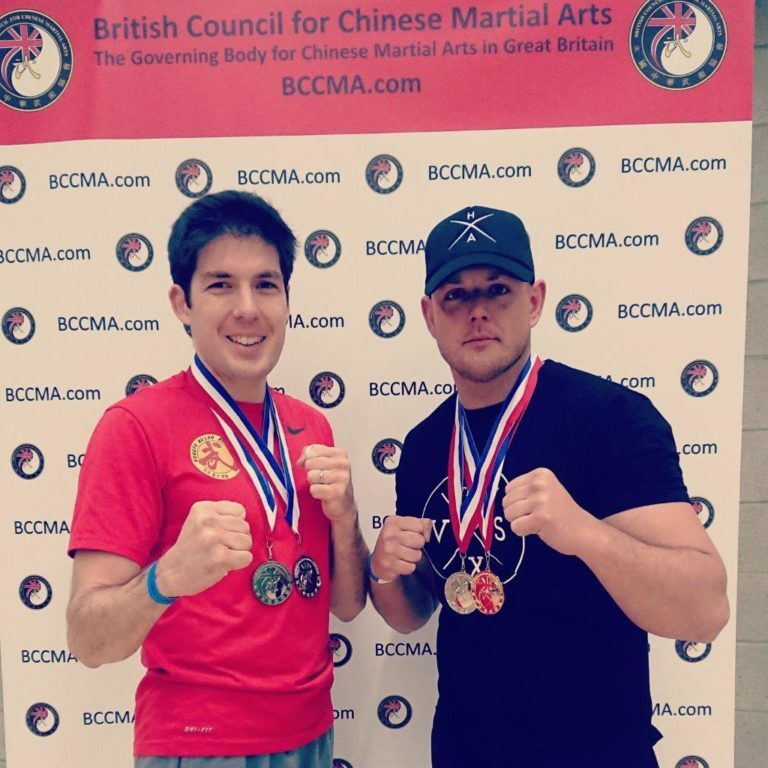 And thanks too UK Shaolin Temple (Southampton) where I take my BCCMA membership. 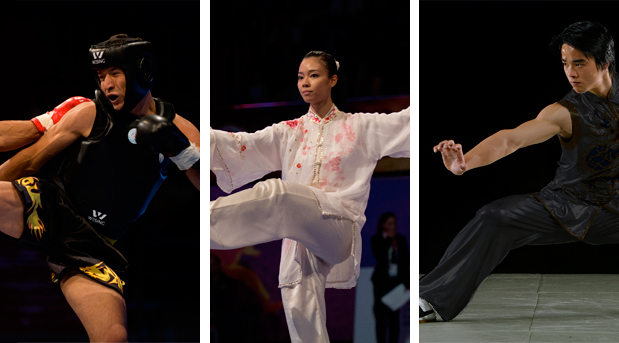 Courses of “Kungfu Wushu – Chinese kickboxing” are supervised by a qualified teacher. Individual private lessons are one of greatest methods for students to deepen their practice and develop their marital arts skill and knowledge. 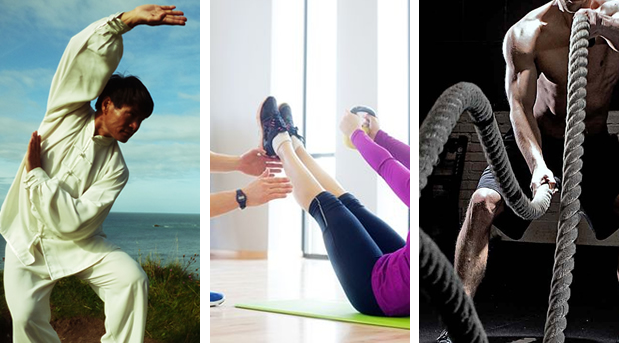 These private sessions can and will greatly improve many aspects of your training. Lessons in our Fitness Studio by appointment.